Always in season, built to last. 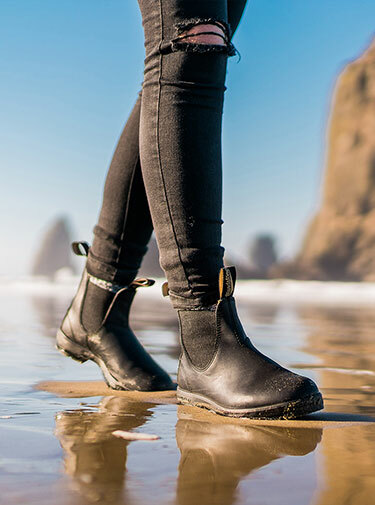 These rugged, comfortable, durable boots will leave you looking as good as you feel. 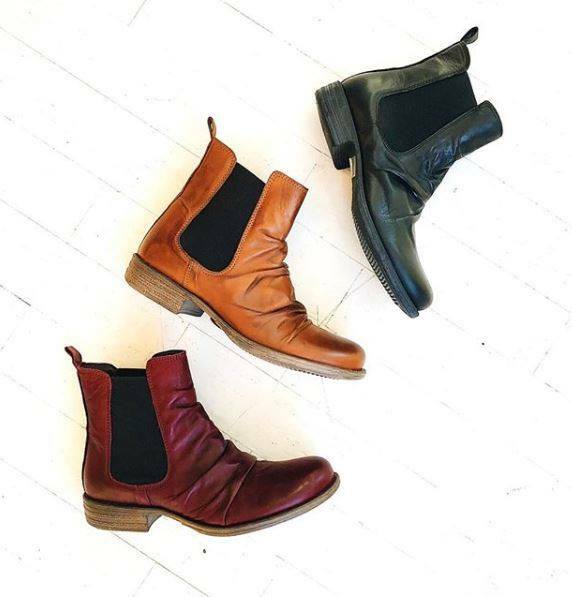 For something different choose Miz Mooz. 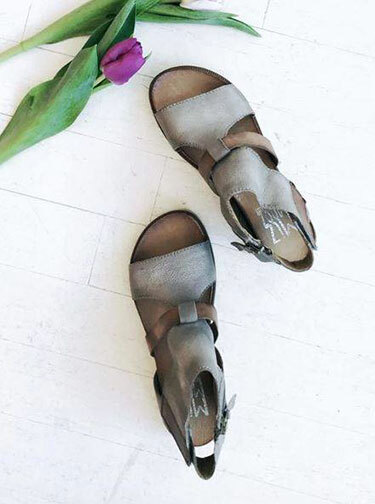 Unexpected details made for comfort, individuality, and functionality in these vintage inspired shoes. 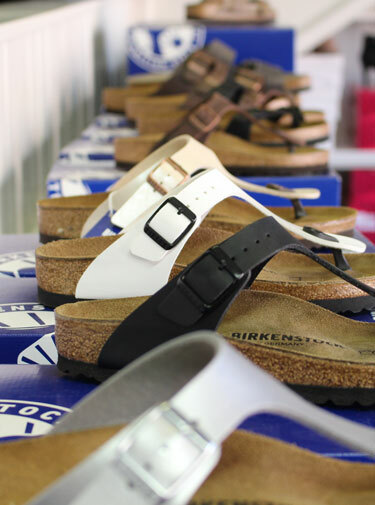 Rieker has been making quality shoes in Europe since 1874. Theses shoes are built for style and comfort while remaining very affordable.